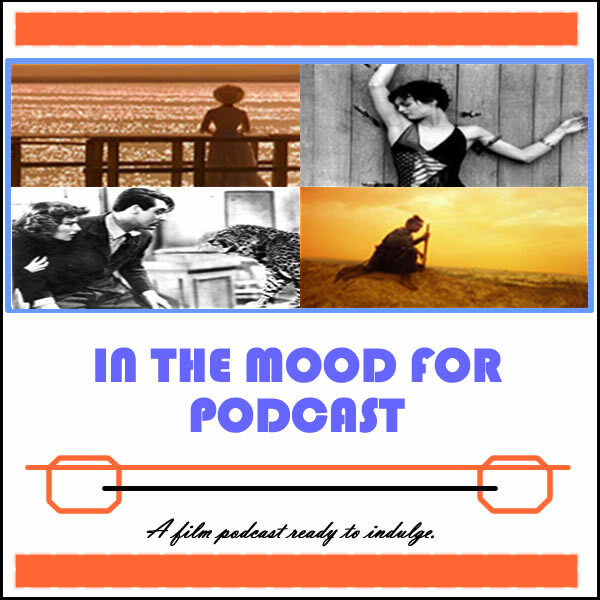 It’s Episode 83 of In the Mood for Podcast, a British-based film podcast hosted by Calum Reed of Ultimate Addict and Pete Sheppard of In the Mood for Blog. This week’s episode is heavy on narcotics, as we discuss the pill-popping patients in Jean Marc Vallee’s “Dallas Buyers Club,” the coke-fuelled antics of the stockbrokers in Martin Scorsese’s “The Wolf of Wall Street,” and the hallucinogenic charms of indie Chilean adventure “Crystal Fairy.” We give our lengthy verdicts on this year’s Oscar nominations, offering our best and worst picks, speculating which films would have made the cut in the old-fashioned system, and discussing historical low points for the Academy. Tune in to find out how Mary Pickford bought her Oscar, whether Pete managed to finish a film this week, and why next week’s flock of facial hair spells disaster for Melvil. Closing Segment: Discussing the recently announced Oscar nominations, and speculating on the various races!